Advice for parents over flu risk Jump to media player Figures from the Royal College of GPs suggest that last week levels of flu, including H1N1 swine flu, rose by more than 40%. Ministers defend their handling of the winter flu outbreak Jump to media player Ministers defend their handling of winter flu after Labour claimed under-5s had been excluded from a vaccination programme. Figures confirm 27 dead from flu Jump to media player The Health Protection Agency has confirmed that 27 people have died this winter from flu, 24 of them from swine flu. 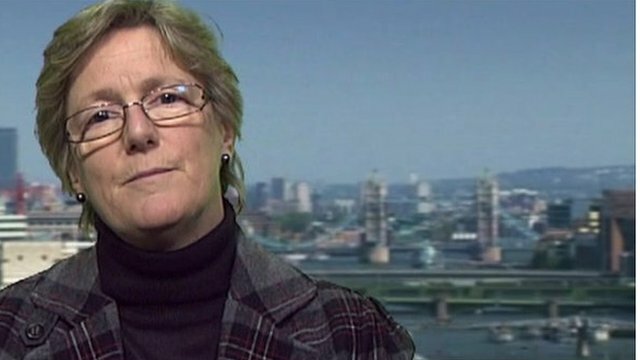 The acting chief medical officer Dame Sally Davies said she hoped the figure was not a consequence of people failing to take a flu vaccine. 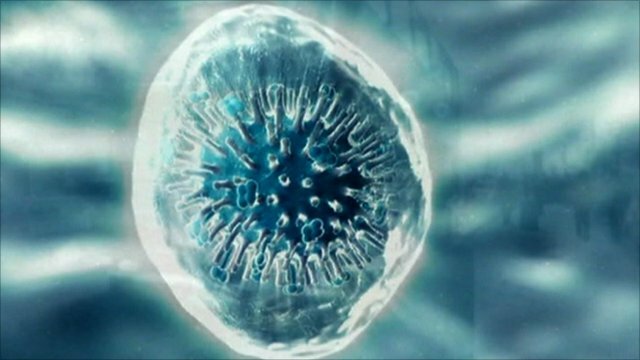 Figures from the Royal College of GPs suggest that last week levels of flu, including H1N1 swine flu, rose by more than 40%. The biggest increase was among children under five, but the overall rate of increase appears to have slowed. 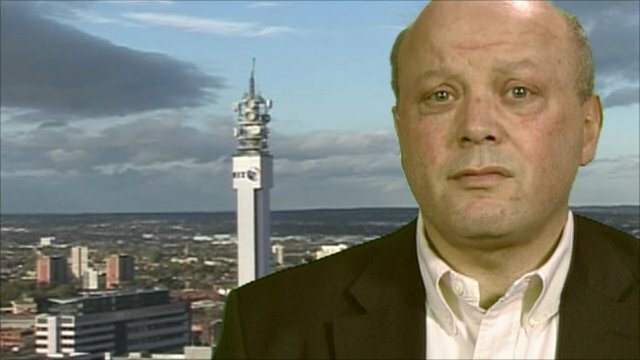 Professor Steve Field, the former the chairman of the Royal College of GPs, said those children at risk should be vaccinated as soon as possible.